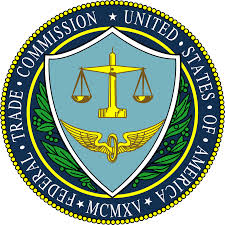 The Federal Trade Commission (FTC) sent warning letters to more than 60 national companies concerning the inadequacy of disclosures in their television and print ads. 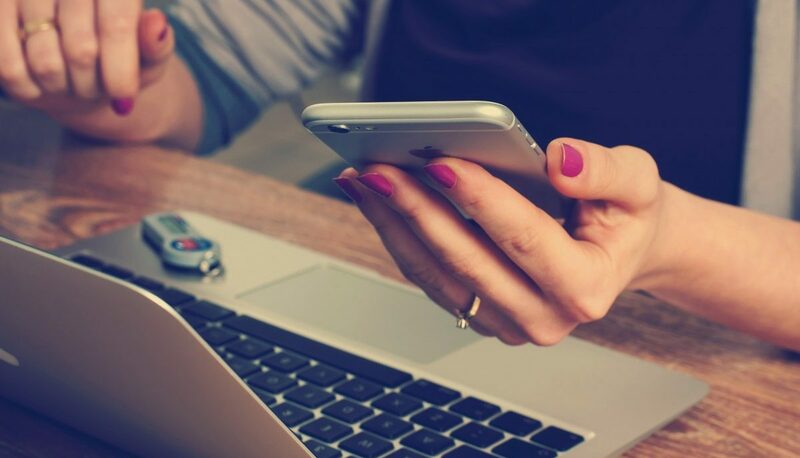 “Operation Full Disclosure,” the new initiative implemented by the FTC, focused on reviewing fine print and other disclosures that were challenging to read or easy to miss, yet included significant information that consumers would need to avoid being deceived. for radio ads, be presented at an adequate volume and speed. making broad and unequivocal statements, while failing to explain relevant exceptions or limitations. The FTC’s trend lately is to send warning letters generally and then enforcement actions against advertisers who fail to comply. For more information, please click here. 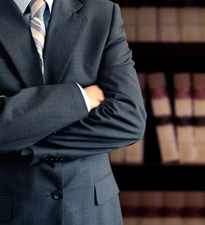 Paul A. McGinley, one of the founding partners of Gross McGinley, practices business and commercial law. He counsels clients in publishing, Internet, business, commercial real estate acquisition and development, and intellectual property matters. 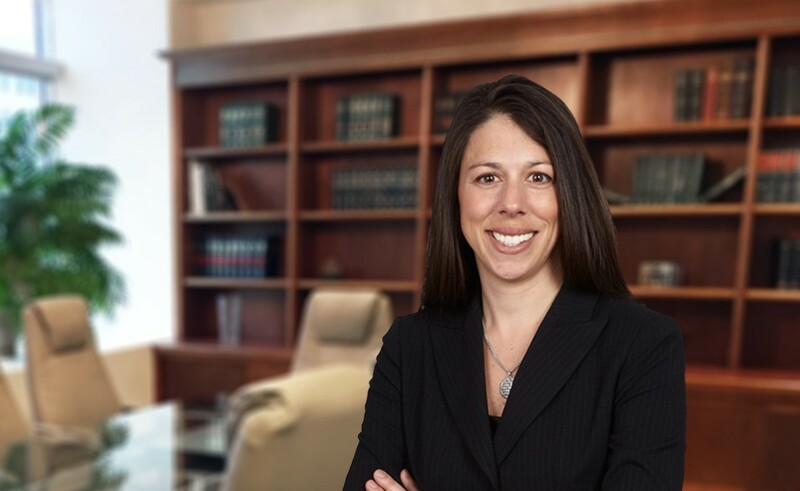 Kimberly Spotts-Kimmel, a partner in the Business Services Group, counsels businesses that maintain an online presence in all legal aspects of internet law. 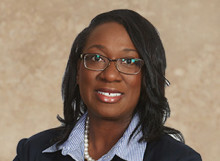 She also works with a wide range of clients, from small businesses and non-profits to large corporations, on intellectual property, advertising, and media law matters.